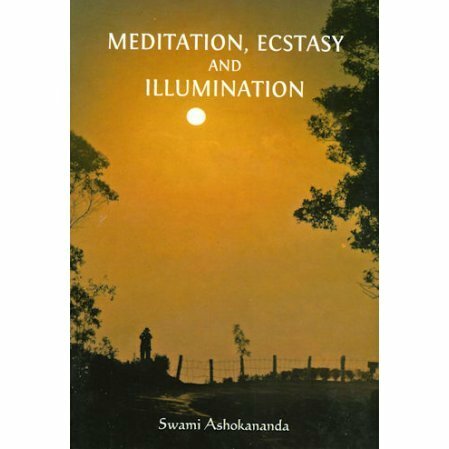 Eight lectures on meditation and Vedanta. 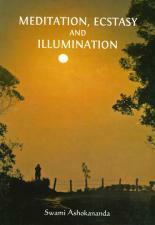 The articles are from lectures given at the Vedanta Society in San Francisco. The author was known for powerful and brilliant lectures that attracted many Americans. God and God-men in Vedanta.